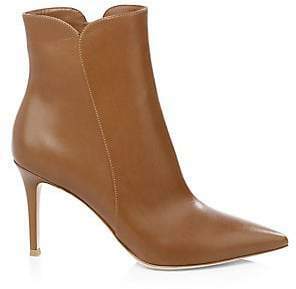 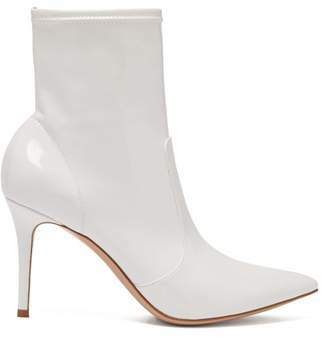 Leather booties with smooth finish Stiletto heel, 4.13" (105mm) Leather upper Point toe Side zip closure Leather sole Made in Italy. 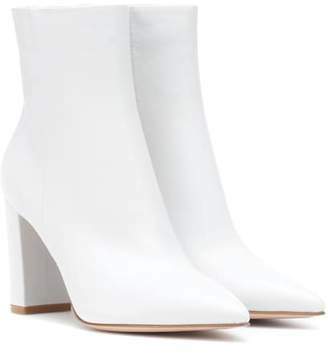 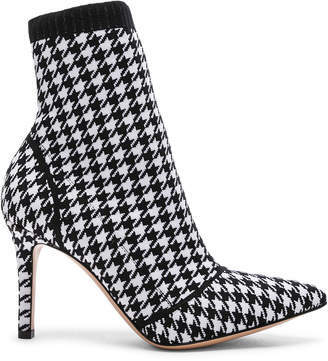 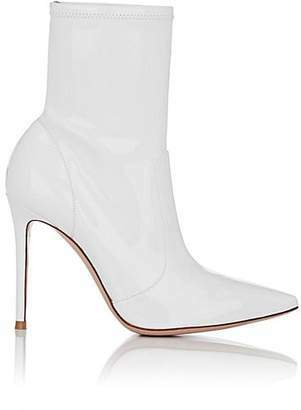 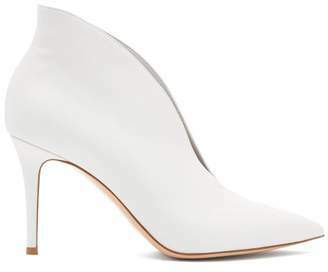 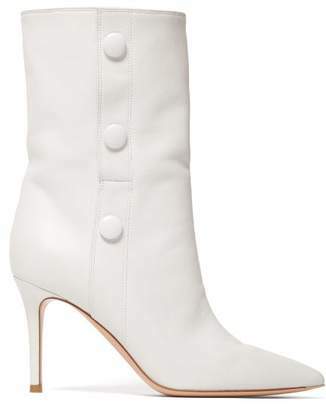 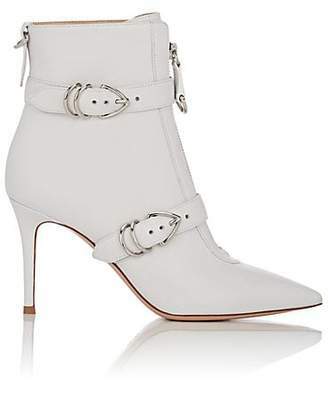 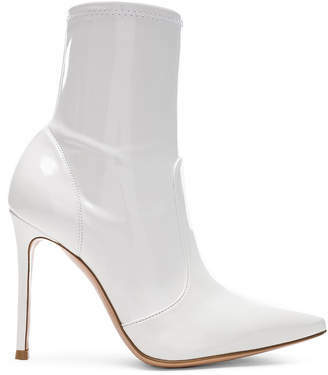 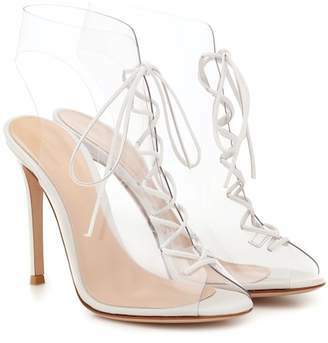 Women's Shoes - Gianvito Rossi Wmn Shoes. 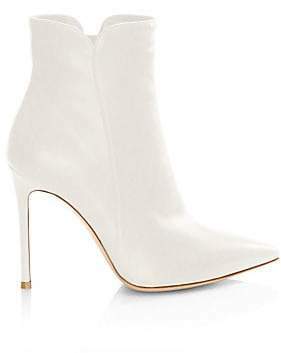 Gianvito Rossi. 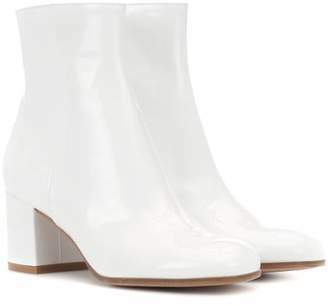 Color: Off White. 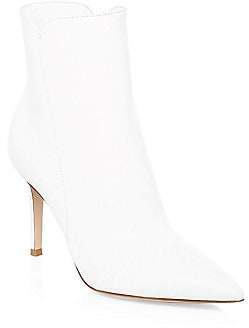 Size: 35.5 (5.5).